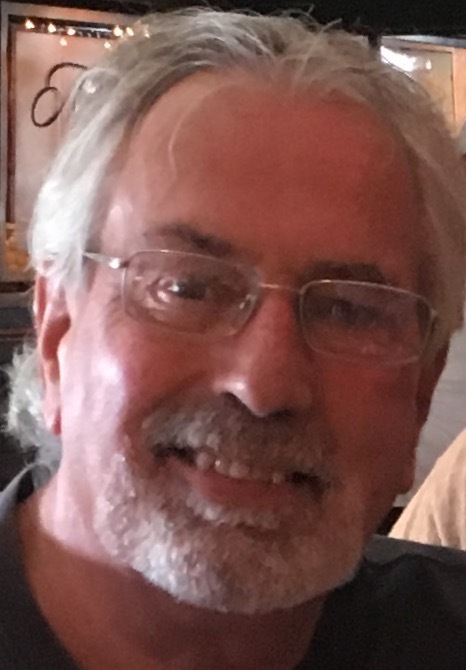 South Portland, ME – Jeffrey C. Chubb, 66, died at home on Sunday, December 3, 2017. He was the husband of Linda (Hunt) Chubb. Jeff was born in Youngstown, OH on November 14, 1951 a son of the late Warren & Alberta (Houlette) Chubb. He grew up in Canfield, OH and attended local area schools before graduating from Ohio Northern University in 1974. Jeff’s passions were boating, music, travel and of course his Ohio Buckeyes. Jeff was everybody’s “phone a friend”. He would not only give you the answer but tell you in “excruciating” details the origin of the question. Jeff always saw the good in people and the beauty of all things that surrounded him. He above all was an honest, descent, honorable man and he will be sadly missed. Besides his wife Linda, he is survived by his brother Keith Chubb, nephews David Chubb and his wife Janelle and Bryan Chubb and his wife Danielle and great nieces Taylor and Pressley all of Charlotte, NC. Relatives and friends are invited to attend a Celebration of his Life on Friday, December 8, 2017 from 4 – 7 p.m. at “The Dock House” at Spring Point Marina, 1 Spring Point Drive, South Portland.